The small molecule compound erlotinib is a receptor tyrosine kinase inhibitor (EGFR antagonist), a molecular targeted therapy The drug inhibits phosphorylation by competitively binding to adenosine triphosphate in the intracellular region of the receptor tyrosine kinase, thereby blocking down-regulated signaling and inhibiting tumor cell-dependent HER-1/ The activity of EGFR can inhibit the proliferation of tumor cells. 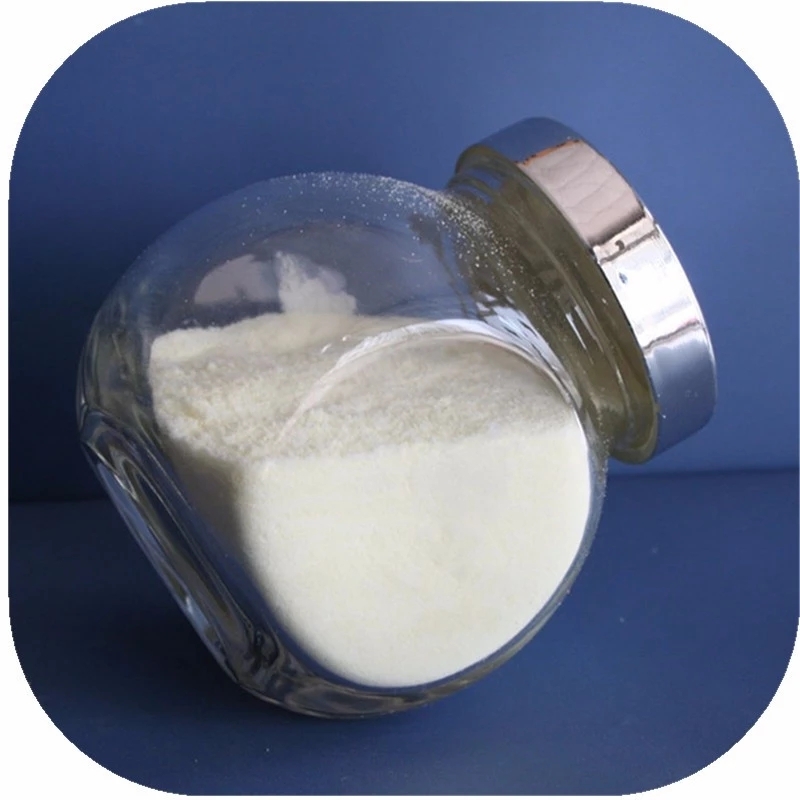 Clinically, it is mainly used for Other treatment-ineffective locally advanced or metastatic non-small cell lung cancer (NSCLC) and in combination with gemcitabine for first-line treatment of locally advanced unresectable or metastatic pancreatic cancer. 1. Preferentially DHL or FedEx for quantity less than 50KG; Air shipping for 100KG above; Sea shipping for quantity over 500KG. 2. We can offer the complete package from concept to delivery; arranging everything up until products arrive at your own door or distribution hub. 1. 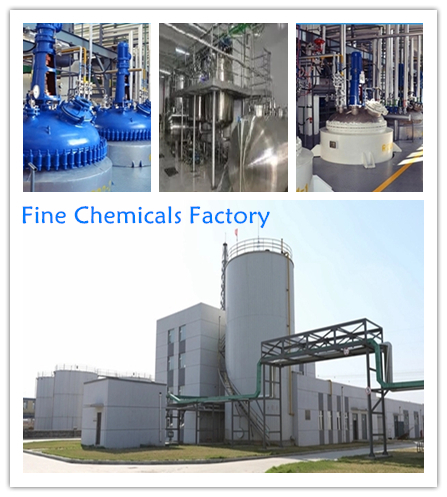 Supply high quality products with reasonable prices for pharmaceutical factory. 2. In time delivery, Packing pictures and loading video before loading. 3. Various documents(COA, MSDS, ROS, MOA etc.) and factory audit available. 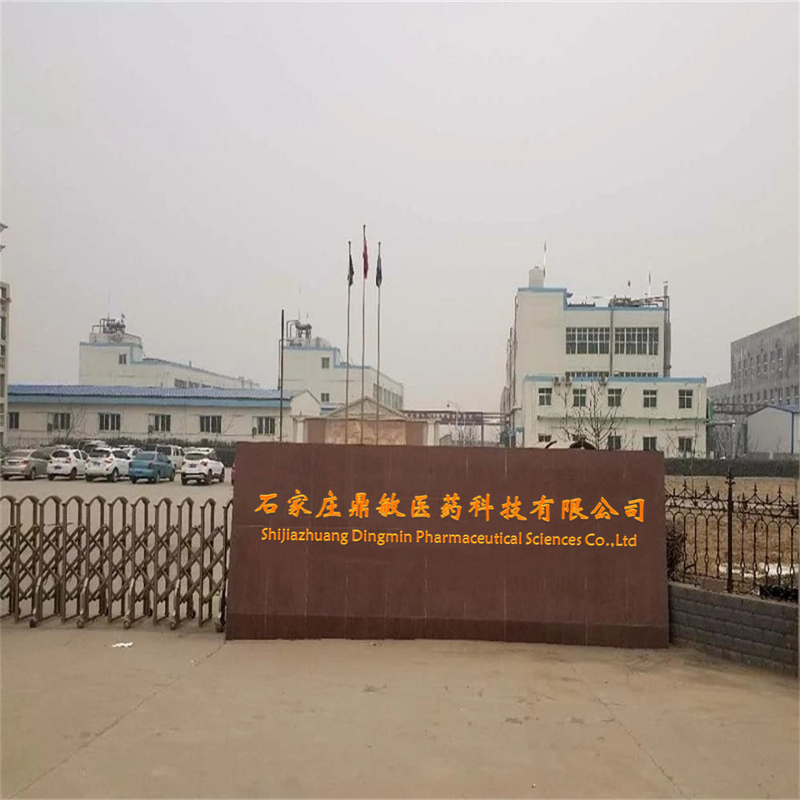 Shijiazhuang Dingmin Pharmaceutical Sciences Co., Limited is a professional company ocusing on the R&D, production, marketing and technical service of APIs and pharmaceutical intermediates. 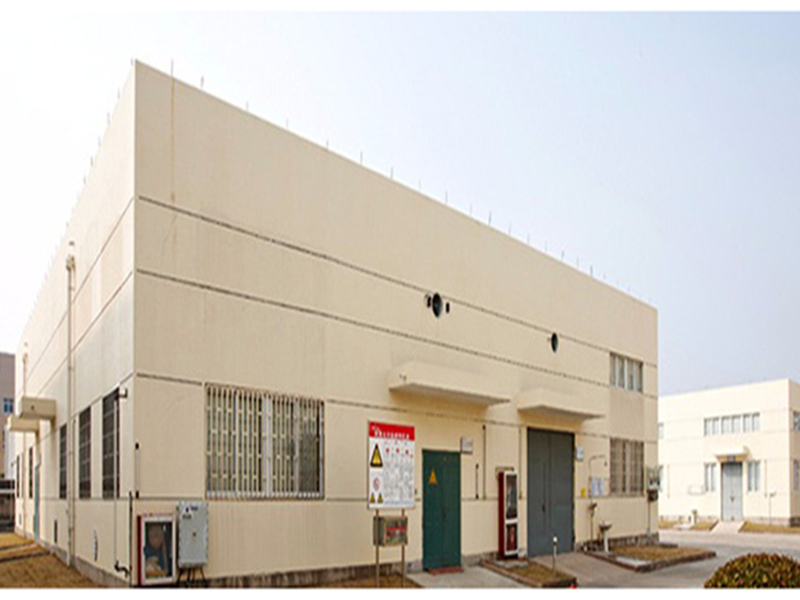 We have a R&D center and two plants in Shijiazhuang, Hebei Province. 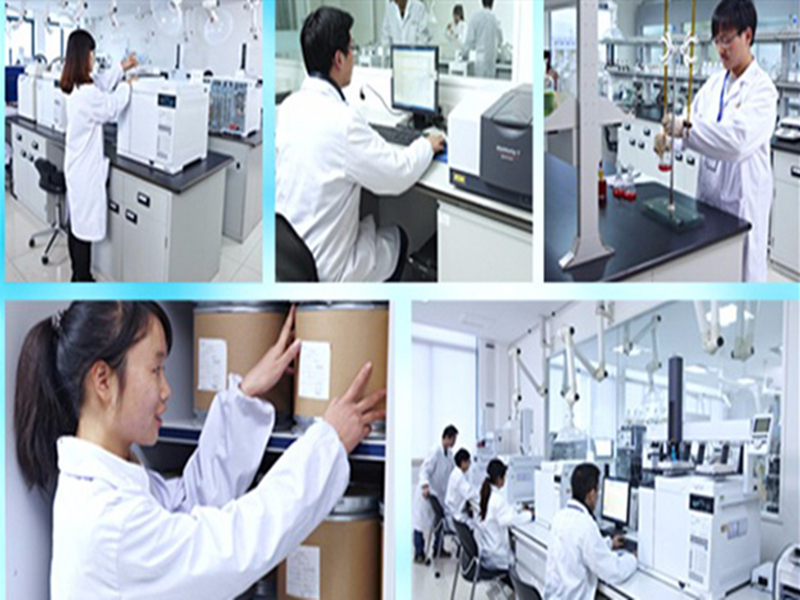 Our Products include active pharmaceutical ingredients (API), pharmaceutical and agrochemical intermediates and chiral compounds. We have won the trust of a wide range of customers/partners in the industry. Our major products are antineoplastic, cardiovascular and antibiotics and their intermediates. Having upholding the " integrity, profession , innovation, win-win" as business philosophy, we believe that we are able to be stronger and stronger because of the excellent quality, favorable price and full-hearted service. We would like to sincerely welcome friends from all sectors to co-create a brilliant tomorrow together. 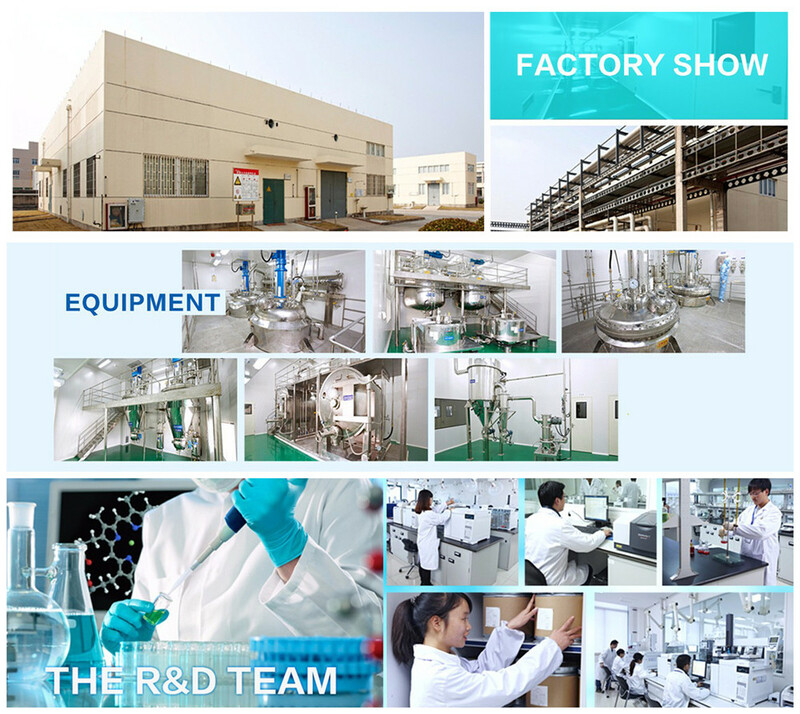 Shijiazhuang Dingmin Pharmaceutical Sciences Co., Limited is a professional company focusing on the R&D, production, marketing and technical service of APIs and pharmaceutical intermediates. We have a R&D center and two plants in Shijiazhuang, Hebei Province. 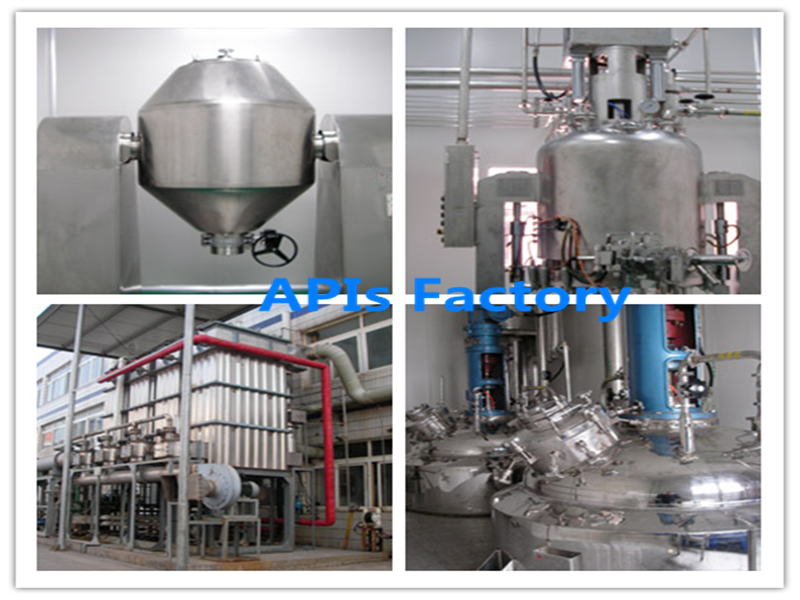 Our Products include active pharmaceutical ingredients (API), pharmaceutical and agrochemical intermediates and chiral compounds. We have won the trust of a wide range of customers/partners in the industry. 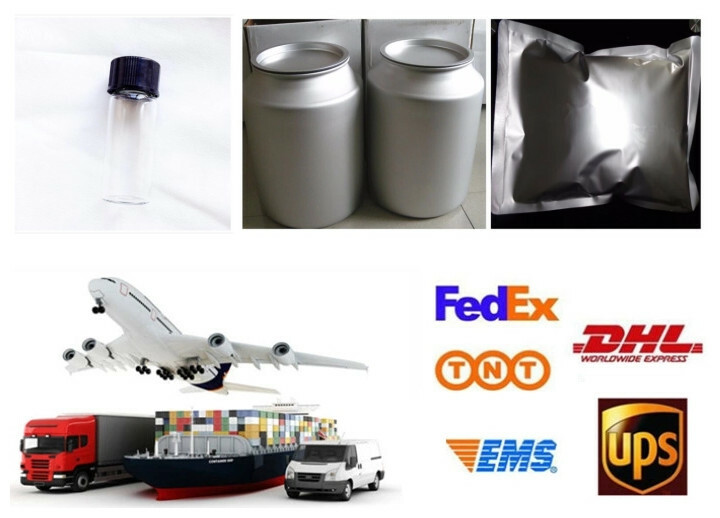 Our major products are antineoplastic, cardiovascular and antibiotics and their intermediates. Having upholding the " integrity, profession, innovation, win-win" as business philosophy, we believe that we are able to be stronger and stronger because of the excellent quality, favorable price and full-hearted service. We would like to sincerely welcome friends from all sectors to co-create a brilliant tomorrow together.